China’s blockbuster smartphone company Xiaomi owes its success and rapid growth to their focus on building a fan economy (粉丝经济 in Chinese). This is when brands intentionally develop, invest in and nurture a fan community that drives purchases through lifestyle affinity. For those who don’t know much about Xiaomi, they are one of China’s largest electronics companies currently designing, developing and selling smartphones, mobile apps and consumer electronics. 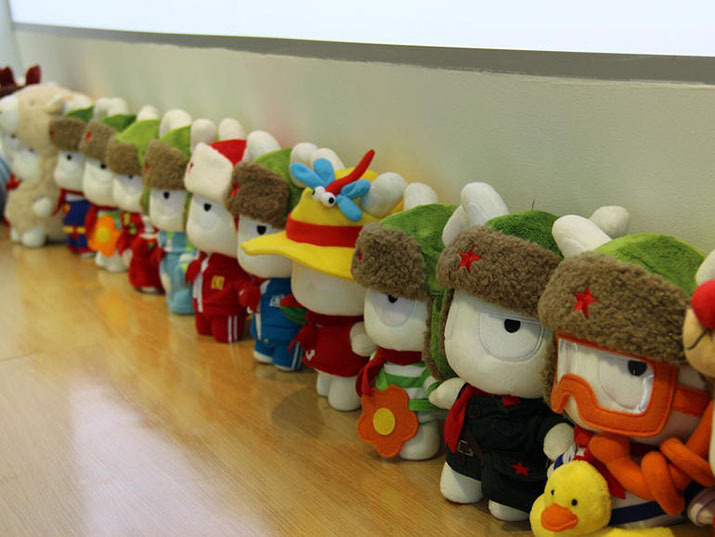 Founded in 2010, the company began by launching their android-based firmware MIUI (Me-You-Eye) in the same year. 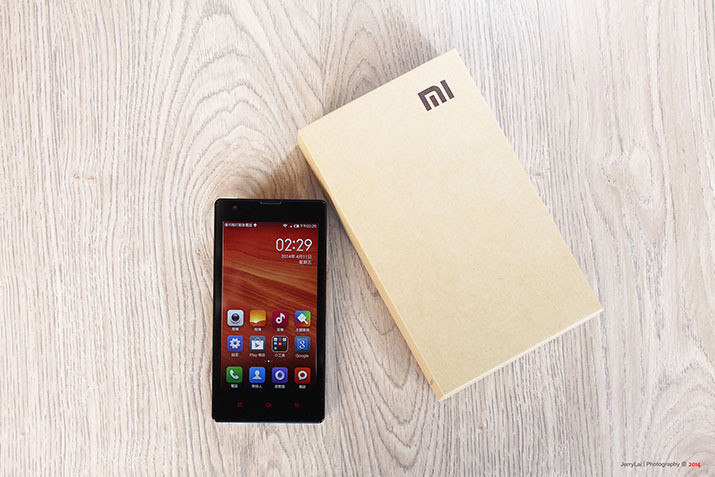 It wasn’t until August 2011 that Xiaomi announced their first smartphone, the Mi1. Since then, they’ve gained significant market share in China’s smartphone market and expanded into consumer electronics with products such as the MiBox (a set-top box) and MiPad (a tablet). Only four years old, Xiaomi has already achieved the startup dream. On April 8, 2014, Xiaomi sold 1.3 million smartphones and nearly 4.8 million accessories in 12 hours on their online “Mi Fan Festival,” generating $243.4 million in sales. In terms of revenue, Xiaomi is now the third largest B2C e-commerce business in China, after only Tmall and JD.com. But bigger and more important than the sheer number of smartphones sold is Xiaomi’s nearly 11 million fans, nicknamed “Mi Fan,” which is a play on words in both English and Chinese. Xiaomi’s success can be attributed to their strong fan base that helps promote their brand via word of mouth. Developing and nurturing such a fan base is key, and this article will highlight two ways in which Xiaomi engages their followers to develop their brand and customer loyalty. 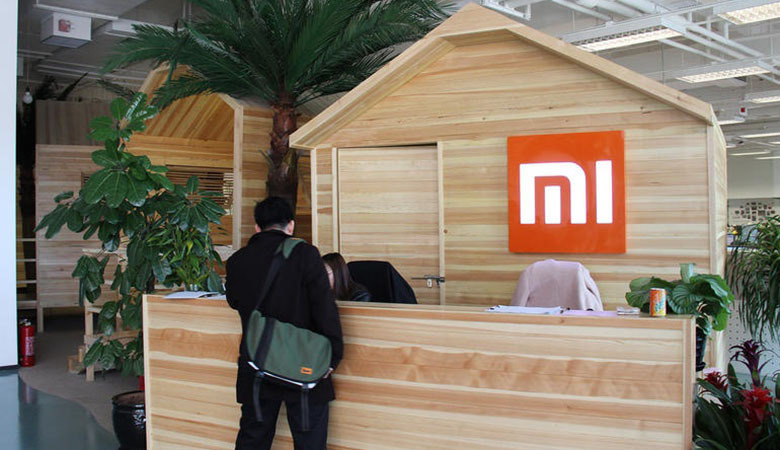 Orange Friday is a weekly occurrence at Xiaomi where the company allows users to give feedback on forums after the software update for the developer ROM of MIUI that day. After purchasing a Xiaomi cellphone, consumers can become a part of an active community to voice their opinions and give feedback on product updates. The impact of this program cannot be underestimated—Xiaomi’s smartphone forum receives one to two million interactions a day and within that period of time, users generate around two to three hundred thousand posts. 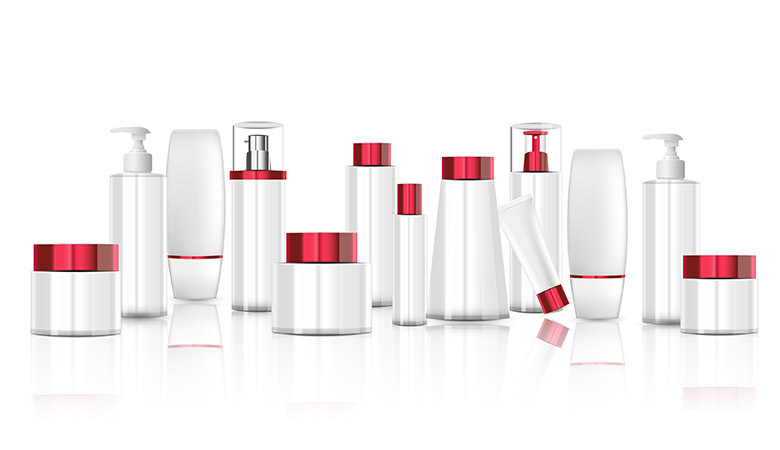 A simple forum post from the Xiaomi team easily racks up two hundred thousand views. 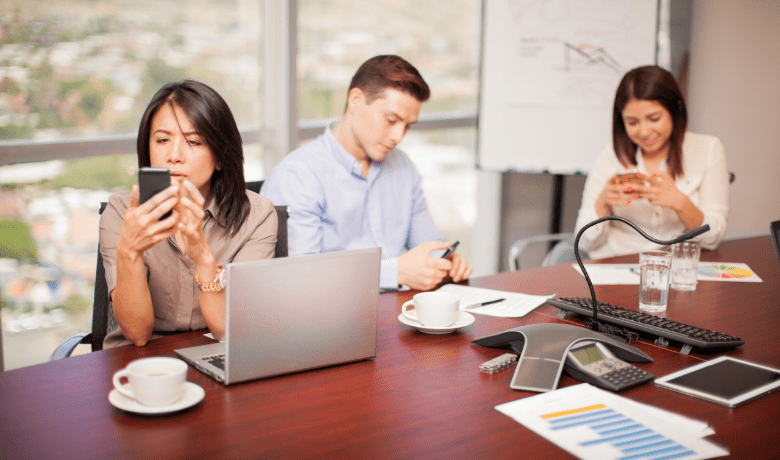 Asking your own customers for feedback and making their opinions heard is like “having a research and development team of 100,000 people,” says Li. Not only does Orange Friday help engage followers and nurture passion for the brand, it also helps improve the product to better meet customer needs. Customers satisfied with their brand interaction are likely to share their positive experience with others and help build positive brand reputation as well. Social media is extremely important to Xiaomi’s brand strategy. It’s also the channel through which the company develops its approachable and friendly image that makes their followers feel close to them. Xiaomi Global VP Hugo Barra – who left his role as a key Google Andriod executive to join the Chinese electronics giant – explains that the brand’s tone is “super informal” and often uses words that people wouldn’t expect to see on company pages. Through becoming “friends” with their customers, Xiaomi is able to convince people to willingly participate in brand activities and help the company grow. The most important part of becoming “friends” and making fans feel involved is making sure the relationship is a two-way street. Companies have to serve if they want to be served. Brands must understand their customers and provide a great service before expecting reciprocation. The reason why a lot of customer engagement programs don’t work is because brands expect their customers to willingly help promote their brand on day one. Getting people to want to help you is the same whether you’re a brand or a friend. The first step is to really think about the customer and not about your own benefits. Help someone and don’t expect anything in return. 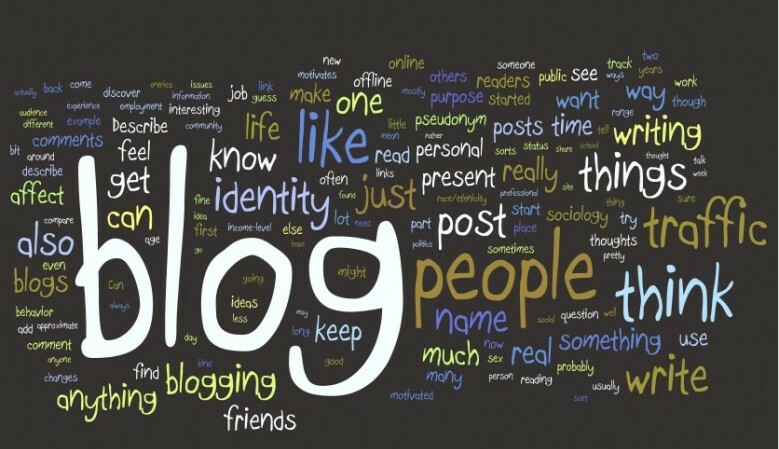 Once you build the base, your customers will actually want to talk about their experience with you and word-of-mouth marketing will happen naturally. 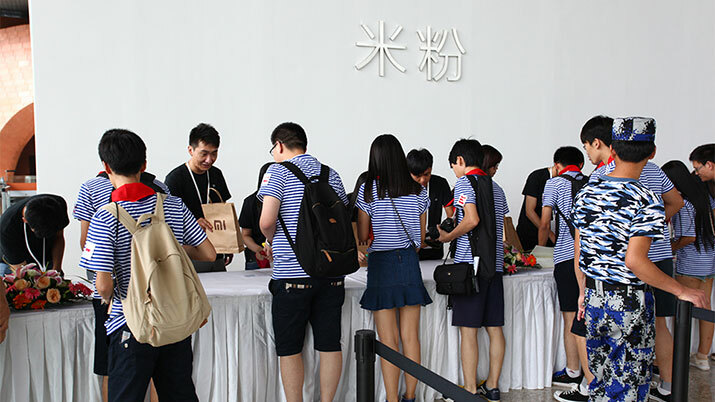 We can see the level of brand loyalty Xiaomi has developed through the sheer number of fans that travel far and wide to turn up to their product launch events. In addition, Xiaomi doesn’t just sell a lot of phones; during the Mi Fan Festival, they also sold more than 170,000 Mi Rabbits – their mascot stuffed toy – which shows how fans have gone beyond appreciating the smartphones, and are now actually buying the brand itself. US companies looking to tap into the Chinese market need to be aware of the different ways Chinese consumers engage with brands and how the culture and channels used differ from that of domestic US consumers. While a lot of the marketing lessons to be learned from Xiaomi’s strategy are universal (such as really understanding your consumer and how to interact with them), the way brands go about doing so needs to be adjusted when moving from country to country. In order to leverage word-of-mouth marketing to build your brand in China, you need to understand the Chinese consumer and not apply a one-size-fits-all communications strategy across borders. Overall, there’s a great lesson to be learned from Xiaomi in terms of developing a loyal fan base and growing their brand to exist beyond the product. The “friendship” Xiaomi has cultivated with their fans through social media and active engagement has allowed them to successfully leverage word-of-mouth marketing. You can say that word-of-mouth marketing is what helped the Xiaomi brand grow, but the fan economy is why the brand exists.